All whining aside, I couldn't be more honored to spotlight one of my favorite photographers, Nicole Mehl, owner of Nicole Mehl Photography. She is a dear friend of mine and has captured some of the most precious moments in my life. I’m a tad partial to her. She is incredibly beautiful and has an equally beautiful family. The first time Nicole photographed my hubby and I, it was for my maternity photos. I was blown away with how the pictures turned out; they were absolutely stunning. There are not enough words to explain how talented this beautiful lady is. You just have to see for yourself just; view her portfolio here. I count it a privilege to call her friend and I’m so thankful for her talent in capturing special stories in my life. Some photographers may feel like just “photographers” to their clients, but I hope Nicole knows just how much she means to our family. 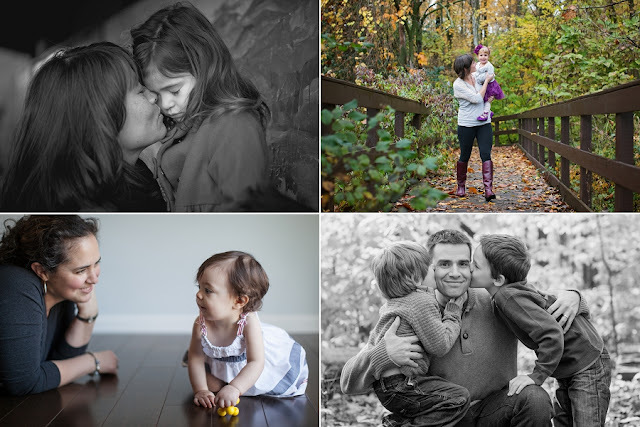 When photographers capture moments like Nicole has captured for us, they become so much more to us. They become a part of the story, they become someone you value and appreciate, someone that you are so thankful for, that you could just squeeze them each time you look at a picture they have taken that’s hanging on your wall or posted as your wallpaper on your phone or on your computer at work; they become one of the biggest blessings in our lives. For now though, one of you lucky readers gets the opportunity to have Nicole capture a special moment for you! 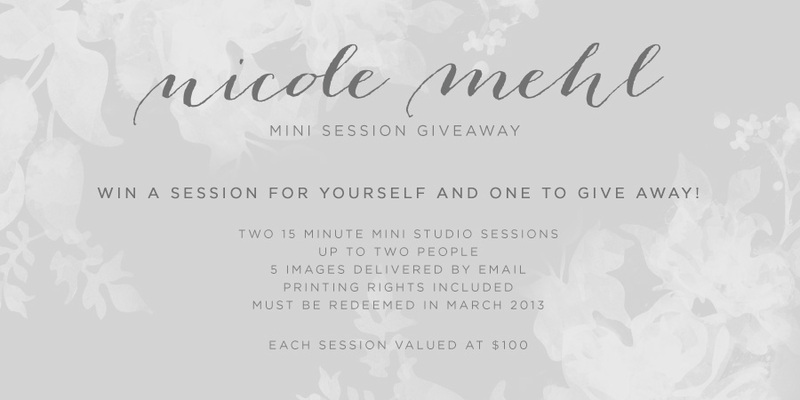 Nicole has offered to give to one lucky winner a session for yourself and one for you to give away! How’s that for a giveaway? 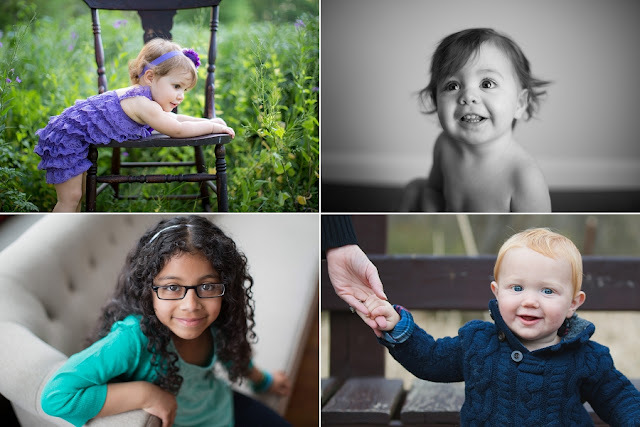 Leave a comment below stating who you would gift a mini session to and why. I would gift the mini session to my parents. They have been married for 32 years and are true " love birds" that do everything together! They work for the same employer so they even drive to work together and eat lunch every day together! But they have never had any professional pictures taken of the two of them since their wedding! I would love to be able to share with them the gift of Nicole's talent to capture love and beauty in family! I would give the extra session to my parents. They have been married for 28 years and haven't had pictures taken in years. They are the true meaning if love and they show me everyday how I want my marriage. They are great role models! They deserve this so much. Such an awesome giveaway. Nicole does beautiful work. I would share the session with my parents. My mom and step dad have never had their pictures done. It's a gift I'm sure they would love. I would love to win this. I would give this away to my friend who just had twins!! I would give the session to my beautiful stepdaughter. My husband and I are raising her daughter while she is making some drastic positive changes to her life. I would love to have some pictures of the two of them. I would love to win this session! I have a newborn and would get photos of my adorable man and give the other session to my momand step dad. They've been together for 20+ years and have never had professional photos taken, even for their wedding. 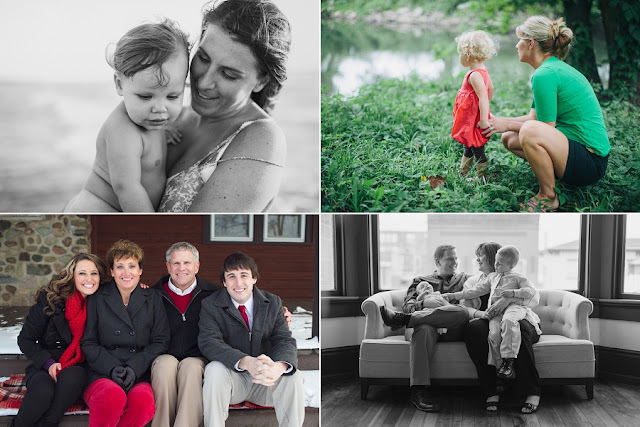 Not only would I LOVE a session with Nicole for my newest little bundle, I would LOVE to share one with my parents as a belated 40th anniversary gift. They haven't had professional photos together since their wedding day. I think it would be amazing for them to have a session together that focuses on them rather than their kids or grandkids. 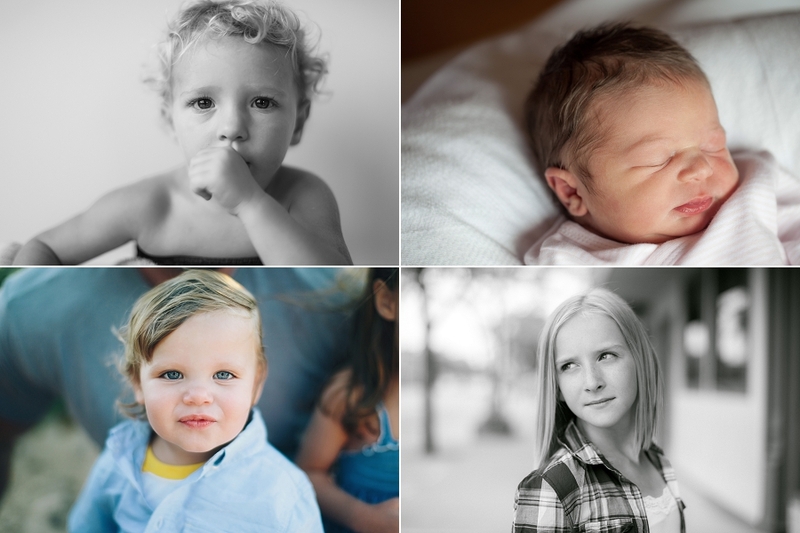 They have done so much for me and my family over the years, I would love to be able to give them a session that would no doubt provide a photo for them to cherish. Love her work she did my daughters' photos last year and they are beautiful. I would give the other session to my parents as well they've been together for 30 years and haven't had professional photos since I was an infant almost 27 years ago! I would gift to my in-laws (there wedding images were ruined, so they have (zero) professional looking images of the two of them. I would love to give this gift to my dear friend Tiffany Massela. She is the kindest patient person I know. She has poured her heart into helping people. She has gone on several mission trips to provide eye examinations and deliver medical supplies and eyeglasses to children and adults to under developed countries. She is an inspiration to all of us for her acts of selflessness. She is currently expecting her first child. I would love for her to be able to capture images if her beautiful new family. pay it forward. I would give my son Steve and his beautiful wife to be Katie the give away session to have there engagement pictures taken. I have seen Nicoles portfolo and would be honored for her to take their pictures. My husband and I have not had a picture together in 31 years it would a wonderful anniversary present for each of us to share with our family. I would give a mini session to my sister. She just had her first baby, Deacon, and I know how much she would love to have a beautiful picture to look at in the years to come. I would use my session to have my picture taken with my little princess. I would love to gift this mini session to my thirteen year old stepdaughter, Natalie. With all I the negative body image messages that young ladies are getting now, I would love for Natalie to have the opportunity to work with Nicole to capture some wonderful images of this gorgeous girl. Her dad and I are having our first baby together soon, and it may be nice for Natalie to have something just for her to make her feel beautiful and special at a time where she may feel left out a little bit. She and her mom opted out of professional school pictures this year and it might be nice to have some of Nicole's images to remember and commemorate this transitional time into her teenage years. She is sort of shy and I truly think she could benefit from having a session just for her. I have also "liked" Grateful Imperfections blog on FB. I am having a baby in 5 weeks and would love a cute session in the near future! Nicole's work is so beautiful, so it would be amazing to win!!!! I "like" Nicole Mehl on Facebook! I "like" Grateful Imperfections on Facebook! I would give this mini session to one of my dearest friends and her husband who after two years of being separated with divorce papers served, decided to honor their commitment to each other and their children by getting back together. The redemption of their marriage is worth everything! Having the chance for them to start over with a few pictures of just the two of them would be a wonderful and significant way to say "I Do" again. I also "like" Nichole Mehl on facebook. Thank you! I like Nichole's FB page. I would gift the session to our friends. They had a beautiful baby girl in August. The week before Thanksgiving baby girl was diagnosed with Nueroblastoma and given a 50% chance of survival. I would love for them to have some beautiful pics of her! I would love to win this as we are expecting our 2nd little one in May! The 2nd I would gift to my mom to use however she wanted. She gives and gives and gives of herself and I would love to give her something special in return! 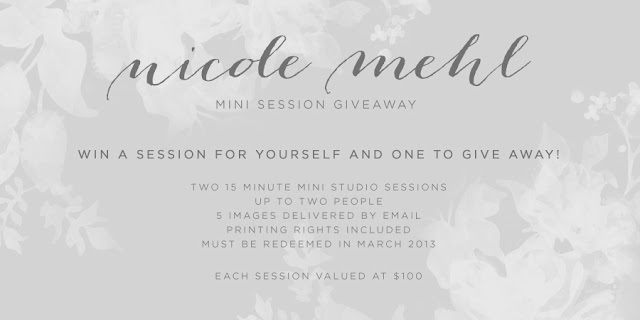 I've liked Nicole Mehl Photography on Facebook! I've liked Grateful Imperfections on Facebook! Shared on Facebook for another chance to win! I would gift the mini session to my parents b/c they never really had any wedding pictures done. I shared this giveaway via FB. 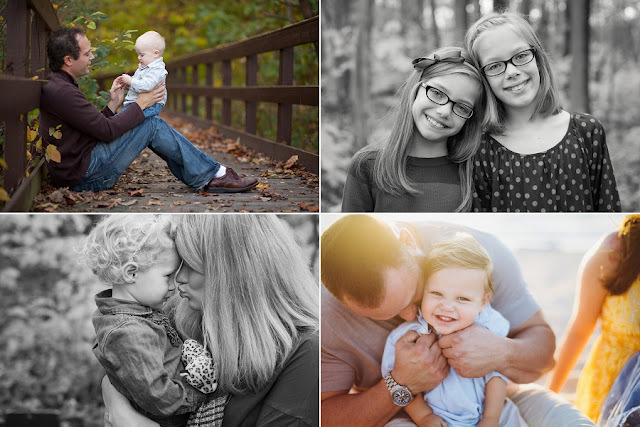 i would love to gift the mini session to my father-in-law and mother-in-law as he is battling cancer. I also already like Nicole Mehl Photography on Facebook! Just liked Grateful Imperfections on Facebook! I would give a session to my sister who is a single mom so that she could have some professional photos of her and her daughter. Nicole does without a doubt some of the best camera work I've seen. The images she captures are lifetime memories and she is a true artist. If I won I would give it to my daughter. I have always wanted to do a session for her, just her. To try and capture in a picture how I see her everyday. I "Shared" this on FB. I liked GI's page as well! She is by far and away the best photographer I've ever had and plan to have for a VERY long time! PS- I shared on FB! I would love a mini maternity session! I've seen Nicole's worn in FB and she's a great photographer. I "liked" NMP on FB. I would gift the session to my best friend who is preggers with her first baby... she would love it! I would gift the session to my daughter's preschool teacher, who is just wonderful. (And just had her tonsils out and having a really rough time.) I would LOVE a session for my kids!!! I like Nicole on facebook! I would give the session away to my brother and his girlfriend. They recently had a baby and have no professional pictures of her! It would be perfect for them. I would gift a session to my daughter. She has grown into such an amazing beautiful young woman with so much heart, she's struggled greatly with self image issues, and peer pressure. I'd love for her to be able to see herself through my eyes and realize how simply beautiful she is inside and out. I would gift the 2nd to my neighbor and best friend who just welcomed her first grandchild after a very difficult summer and has gone through so many life changes, she is an incredibly strong woman and mother who does so much for her family she has me in awe of her strength and determination. My parents! They have been married 44 years and I'd love to see them photographed by Nicole. They have been such a good example to myself and my siblings. I'm proud to be their child. I don't know the last time they were photographed together so this would definitely be a treat! I would choose my parents. I don't believe they have had professional pictures taken since their wedding day 36 years ago. What a beautiful way to forever preserve their love. Hmm, hard decision. I would gift the mini session to my twin nieces. My future mother in law is a photography and has such beautiful prints of myself and my fiance, my future brother in law and his family, but very small prints of her and her husband. I would love for her to have a print of them to hang with the whole families photos! I adore Nicole's work and was saddened to find she was unavailable to shoot our wedding, but would love the opportunity to have a few prints of us by her!